We love photography so much, but because it’s our job sometimes it’s hard to remember to photograph just for fun! 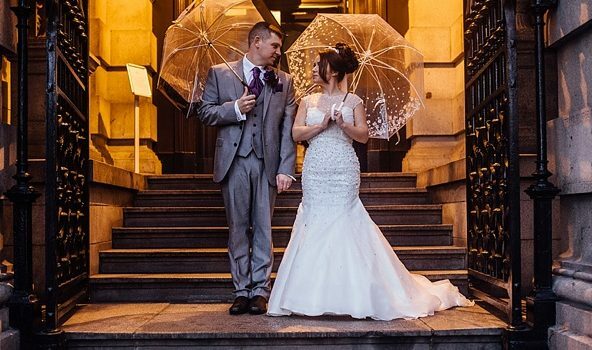 So we decided to style some creative wedding photography of our own locally around Liverpool. 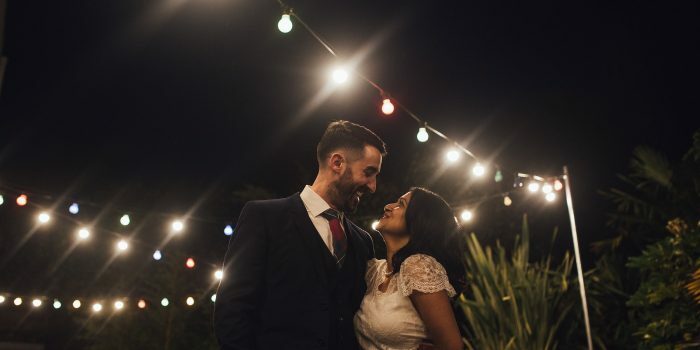 We love a natural, bohemian theme for weddings, outdoors, with flowers and stunning greenery. We knew we had to shoot something that we both would enjoy. We asked our lovely friends (and couple) Melissa & David to come along and model for us, and they were just as excited as us! Kim designed and created the bouquet, button hole and floral crown and Ant arranged the locations for shooting which were just perfect for the lovely sunny day we had! 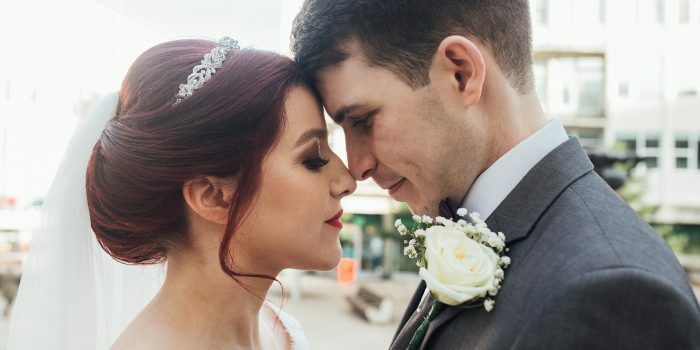 Mel & David were such such a perfect couple to photograph, their love was so apparent that a random passer by spotted them, assumed it was their wedding day and handed them a lovely card with a beautiful message! To ‘The couple in the car, Deb & Dave’, Mel & David would like to thank you for your act of kindness and said they will make sure they put the card up on their actual wedding day! Take a look at the images below guys and let us know what you think!